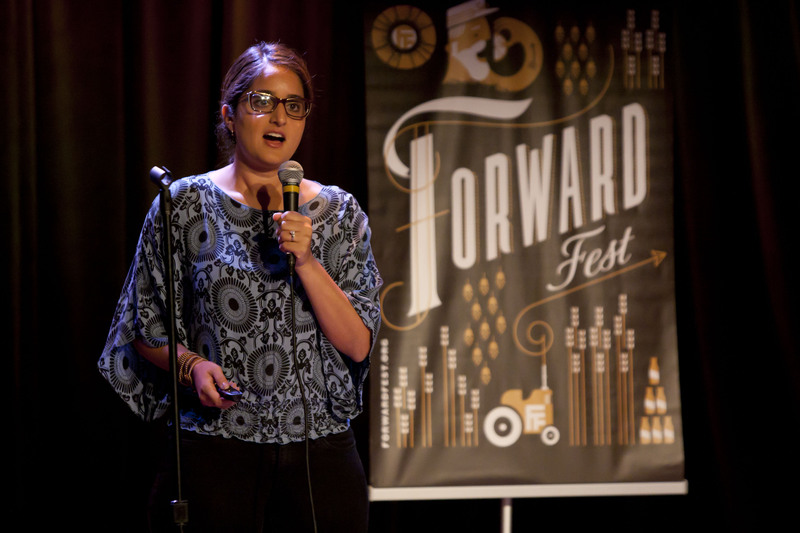 The 2015 Forward Festival is a wrap! This year’s Festival was a huge success drawing 3,000 attendees over the course of 8 days and 34 events. 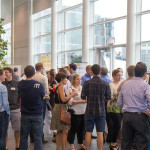 After a few weeks to take it all in, we have compiled a summary of the two headline Capital Entrepreneurs events: the Startup Showcase and the Capital Entrepreneurs Open Social. 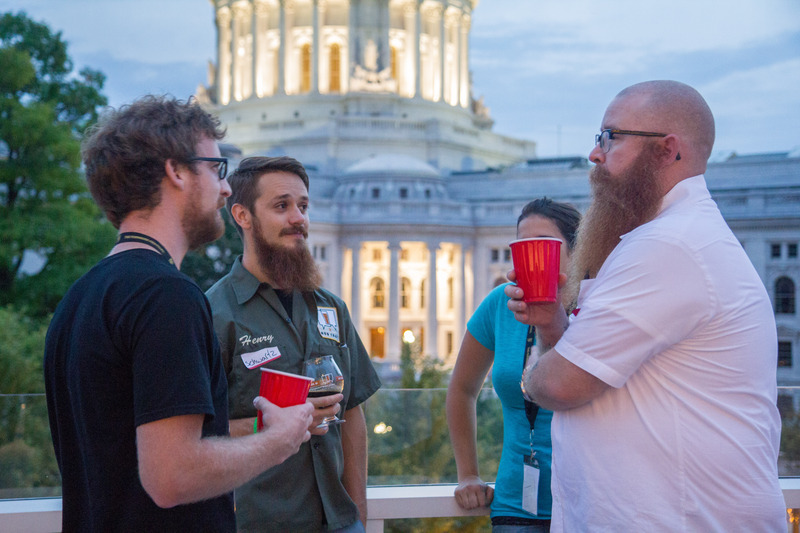 The third annual Startup Showcase took place on August 25th at Monona Terrace and featured nearly 30 emerging Madison startups. 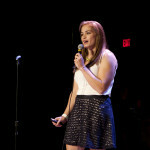 This year, the Startup Showcase joined forces with the Pressure Chamber for a full Pitch Night evening. Pressure Chamber is a Shark Tank style pitch series that rewarded one startup with a trip to San Francisco to meet with potential investors. After six companies took the stage and received difficult questioning from a panel of experienced entrepreneurs, bluDiagnostics walked away with the prize. BluDiagnostics, a company that recently won the Wisconsin Governonr’s Business Plan Competition, has developed a saliva-based fertility test for women. 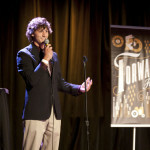 Following the Pressure Chamber, the Startup Showcase featured a series of pitches from compelling Madison startups. 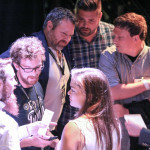 Five new companies that have not previously presented at the Startup Showcase each gave a five minute demo-day style pitch about their company, and over 20 Startup Showcase alumni companies gave quick one-minute update pitches. Collectively, the 30 companies that took the stage at Pitch Night have created over 500 jobs and raised more than $150 million in funding. 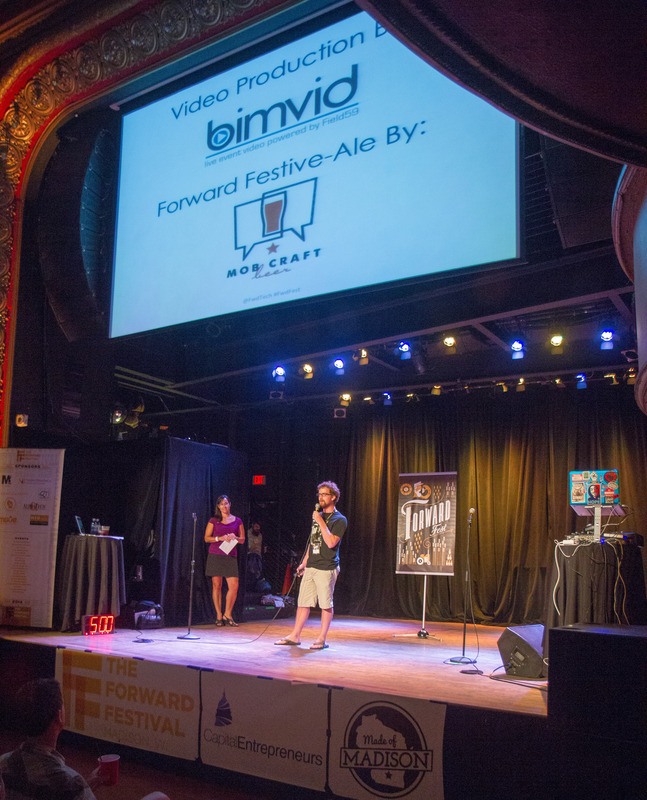 You can watch the recorded Pitch Night events (and other Forward Fest events) here. 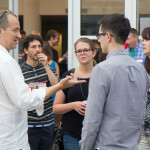 The Capital Entrepreneurs Open Social was held on August 27th on the beautiful Boardman & Clark rooftop terrace and atrium on the Capitol Square. 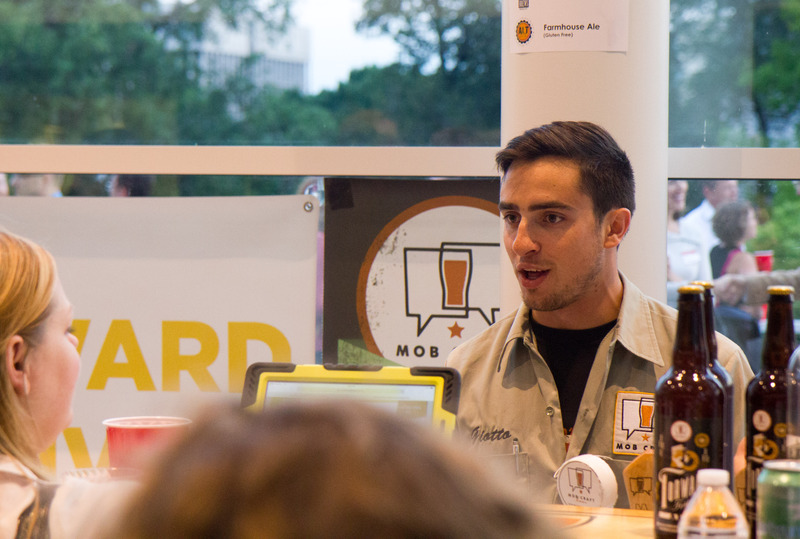 The event featured MobCraft’s signature Forward Festive-Ale as well as some other premiere local taps. Nearly 200 attendees socialized and enjoyed themselves as DJ Kayla Kush played an awesome live set! 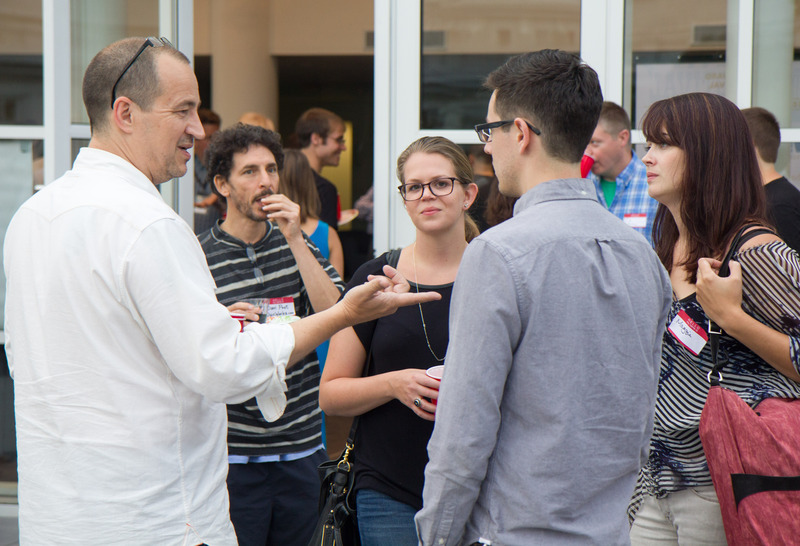 The Open Social was a great way to cap off an action filled 2015 Forward Festival! 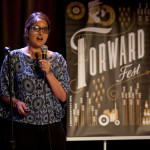 Special thanks goes out to all Forward Festival event organizers as well as all participants. We hope you enjoyed the week and we hope to see you again next year! 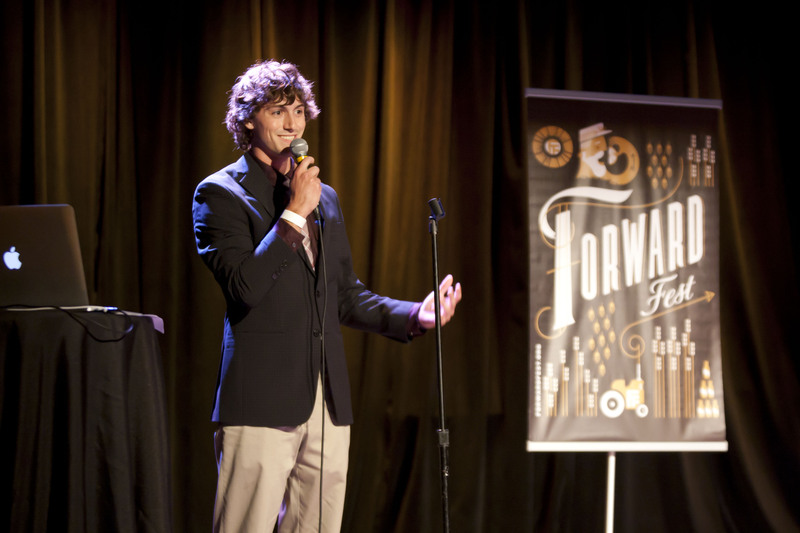 The 2014 Forward Festival is a wrap! The 2014 Festival was the best yet, with 20 awesome events over 8 days that drew 2,500 attendees. 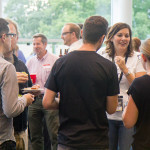 After a few weeks to decompress and reflect, we were finally able to compile and put together a summary of the two headline Capital Entrepreneurs events: the Forward Festival Startup Showcase and the Capital Entrepreneurs Open Social. 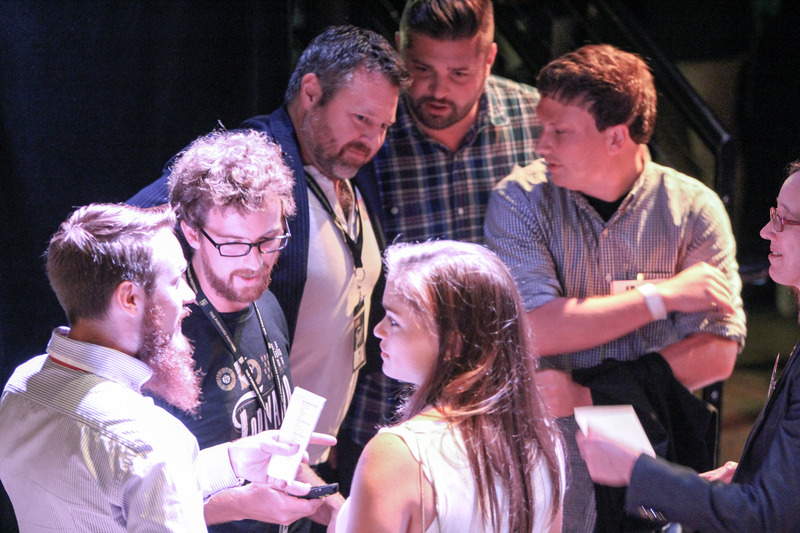 The second annual Startup Showcase had 10 exciting young companies present at the Majestic Theater in Madison on August 27. DJ Nick Nice kept the energy levels up at the event which drew 250 attendees to see 5 minute pitches from the class of new companies, as well as 1 minute update pitches from 10 of the companies that presented at last year’s Startup Showcase. 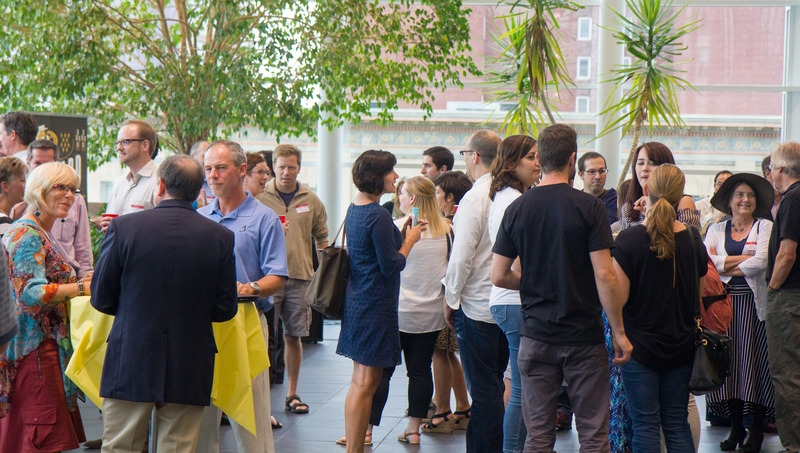 Check out more pictures from the Startup Showcase here. 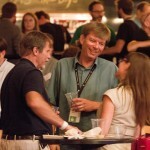 The Capital Entrepreneurs Open Social was held on August 28 and was a great way to wrap up the Festival. 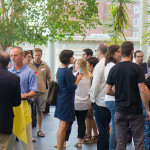 The Open Social was held on Boardman & Clark’s beautiful rooftop terrace and atrium on the Capitol Square. Over 100 people attended the event, and socialized to the beats of DJs Kayla Kush and Captain Smooth. 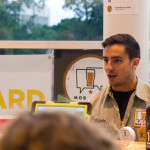 Attendees enjoyed MobCraft’s signature Forward Festive-Ale, taps from other local brewers, and great snacks highlighting local producers prepared by Underground Food Collective and Wisconsin From Scratch. 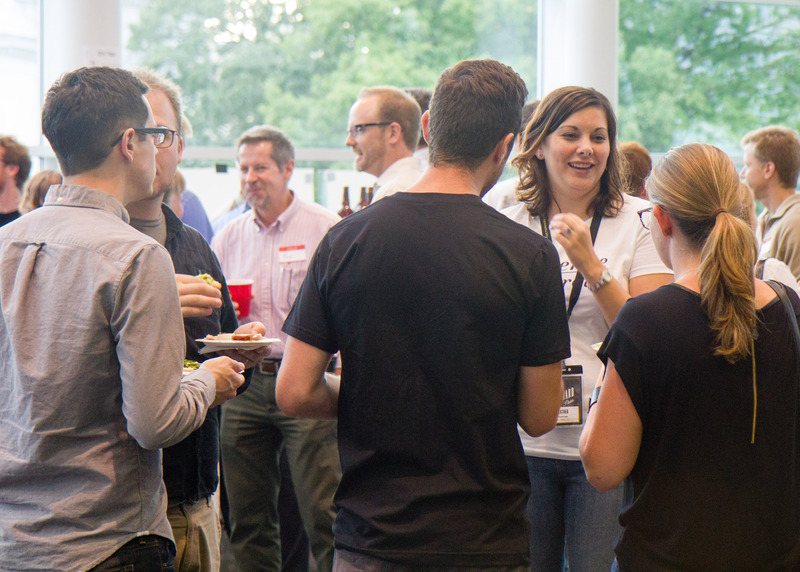 Check out more pictures from the Open Social here. 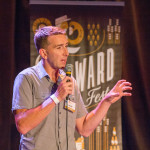 The Open Social rooftop party concluded the 2014 Forward Festival, and discussions are already underway on how to make the 2015 Festival even better. 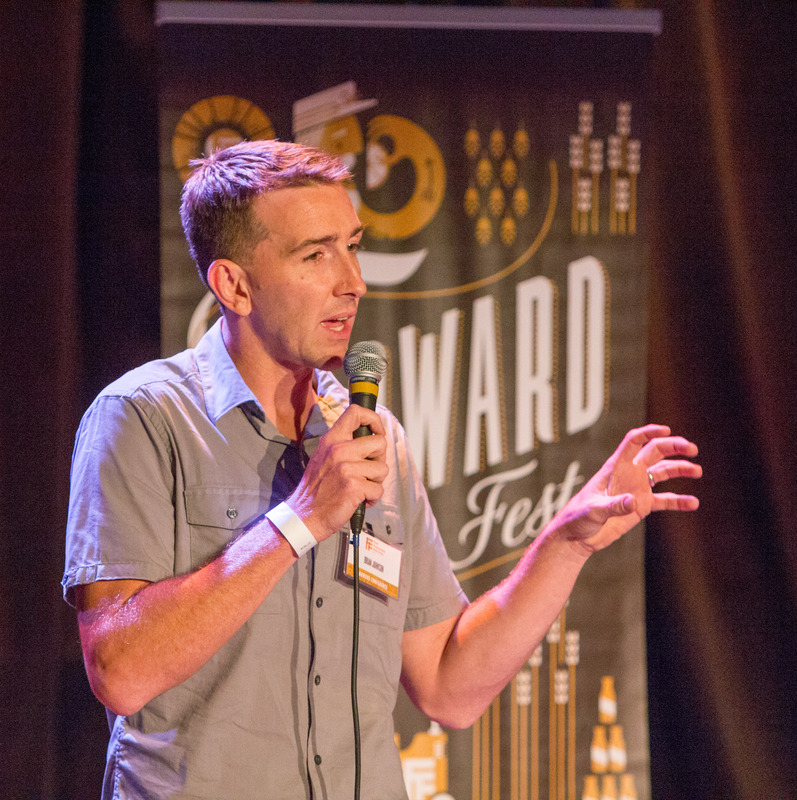 Special thanks goes out to all Forward Festival event organizers, as well as Yuri Zapuchlak, Noah Willman, and Steve Faulkner for helping capture these events in photos. 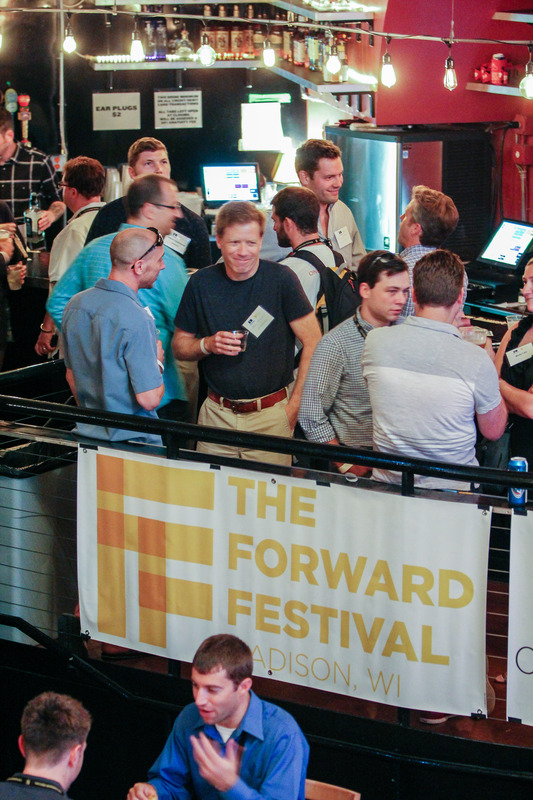 The 2014 Forward Festival kicks off this week! The Festival runs from August 21-28 and is now in its fifth year. There are 20 different exciting events lined up, and there’s still time to secure your spot at many of them. Check out the full event list here. 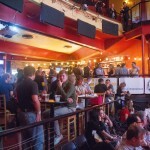 Be sure to join us for the Capital Entrepreneurs Open Social on Thursday, August 28. 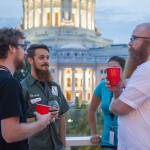 The Open Social takes place on a rooftop on the Capitol Square, and will feature MobCraft’s 2014 Forward Festive-Ale, taps from other local brewers and other beverages, as well as snacks from a variety of local producers and food entrepreneurs. For more information and to RSVP (it’s free! ), go here. 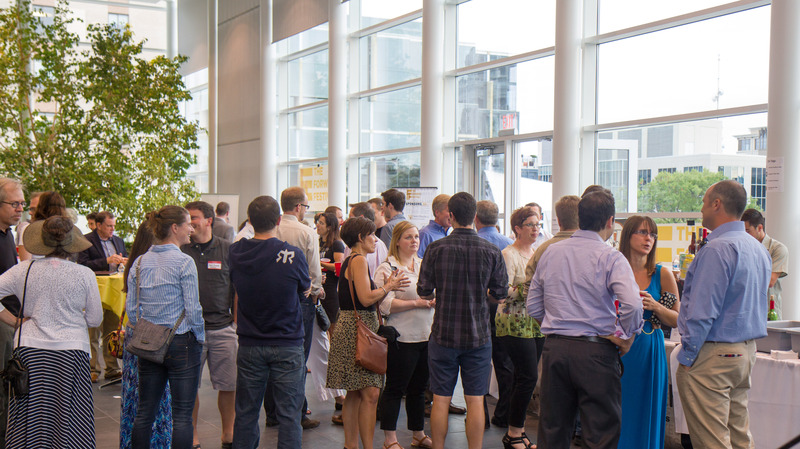 We’ve also got another exciting Startup Showcase coming up on Wednesday, August 27. We’ll feature 10 exciting new startups who are revolutionizing everything from healthcare to software publishing to banking and more. 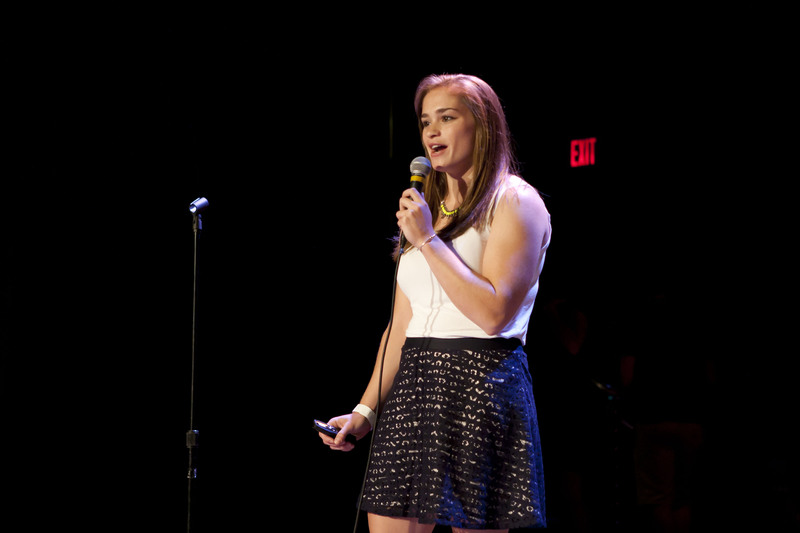 You’ll also hear an update from the startups that presented at last year’s Startup Showcase. More information is available here, and a limited number of event tickets are now available here. 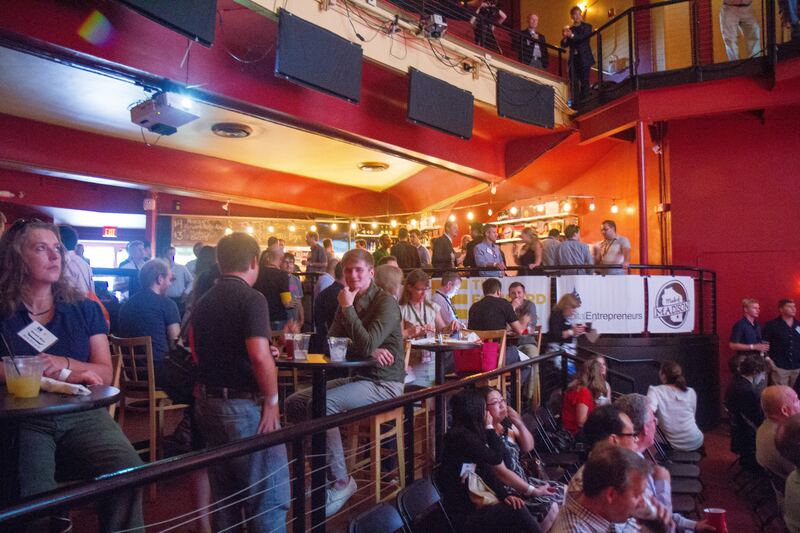 Be sure to attend the headline Festival event – the Forward Technology Conference, as well as other great events including the Badger Startup Summit, Edible Startup Summit, the Wisconsin Innovation Awards and more. 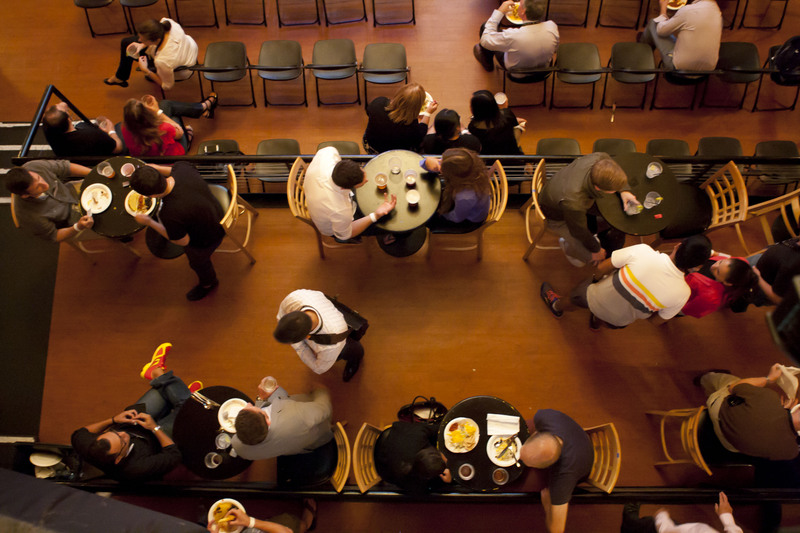 Check out the full lineup of events here. 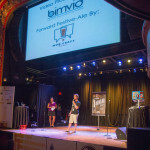 The Forward Festival Startup Showcase features an evening of lightning round startup pitches from some of Madisonâ€™s most compelling emerging companies on the â€œbig stageâ€ at the Majestic Theatre. 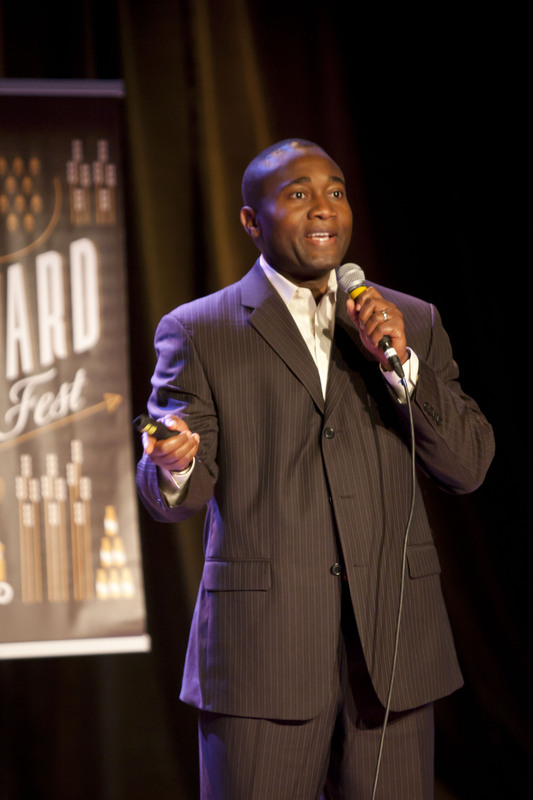 Last year, the inaugural Startup Showcase brought nearly 200 entrepreneurs, business leaders, and civic leaders together to hear pitches from emerging companies in the Madison area. For this year’s event, we are looking to find ten new startups to take to the stage and tell us their story in just five minutes. 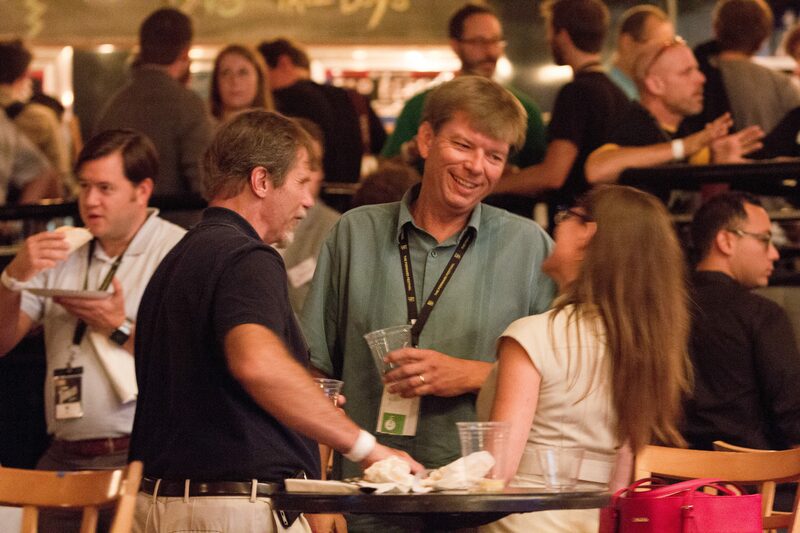 Nominate a startup to pitch in the 2014 Startup Showcase by July 25 here. Check out the video from last year’s event here. 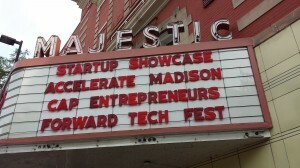 The Startup Showcase is organized by Capital Entrepreneurs and Accelerate Madison. 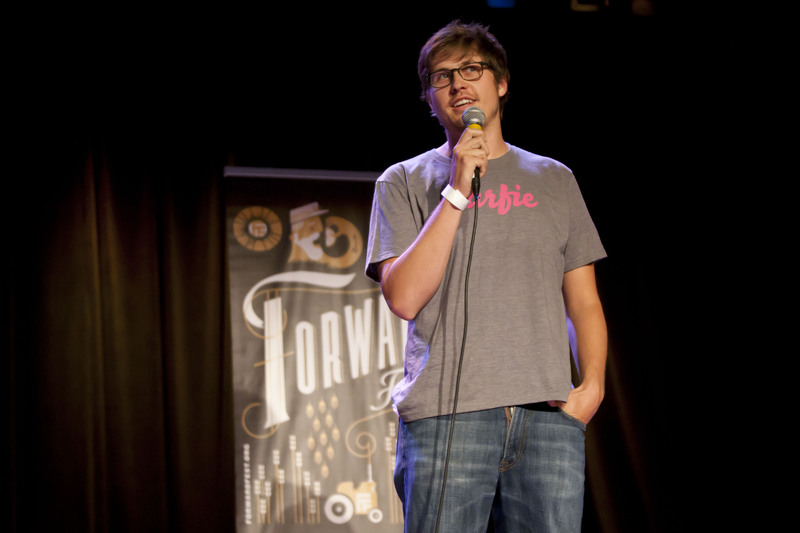 Sign up for Festival updates here, and help create this year’s Forward Festive-Ale here! 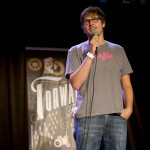 The Forward (Technology) Festival returns for its 5th year! 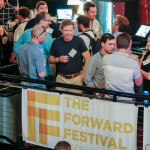 Registration is now open for many of the 2014 Forward Festival events. This yearâ€™s Festival takes place from August 21-28. 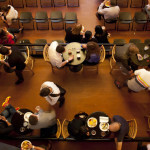 In addition to some of the favorite events from past years, new events will be added around food, health tech, and music. 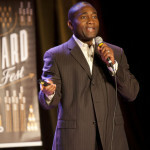 Check out fowardfest.org for the current event calendar and links to register.